Pre-Purchase your tech card here for any class you plan to run. Pre-Purchase your tech card here for any class you plan to run. 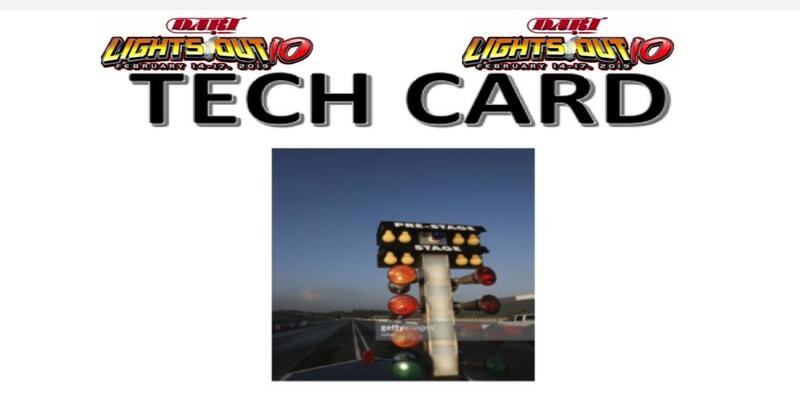 If for any reason you pre-purchase your tech card and are unable to attend Lights Out 10, your purchase will be then good toward any other Lights Out or No Mercy Event.